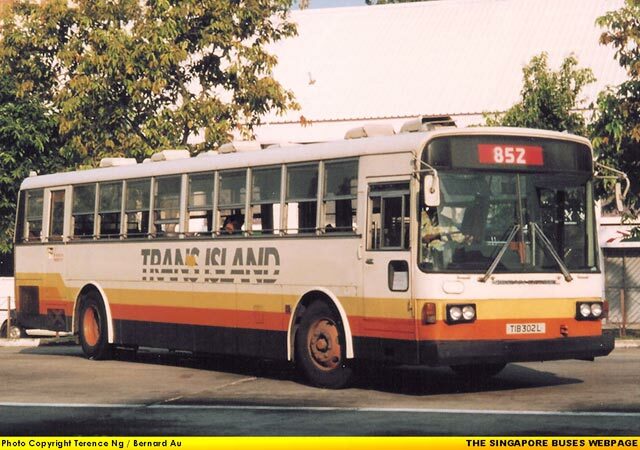 (1) TIB279X and TIB280R were the first two air-con Tibs buses. 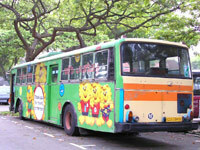 They operated as non-aircon buses just before withdrawal. 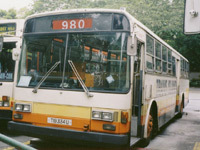 (2) After the withdrawal of former service 857 in 1996, these buses operated as non-aircon buses. 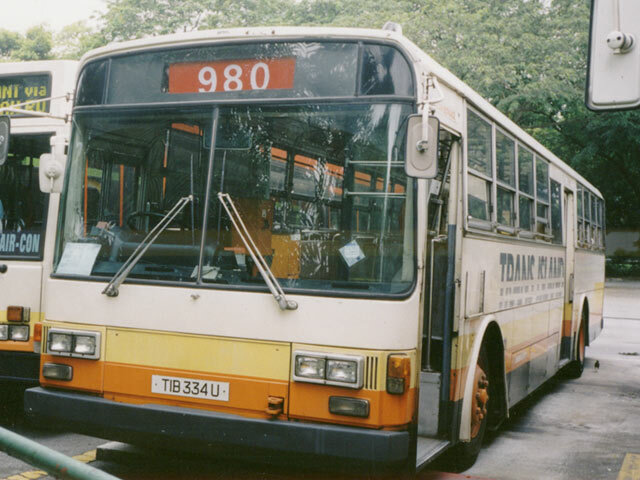 (3) TIB390G was transferred to SSB in 1997 and was re-registered as CSS294H. 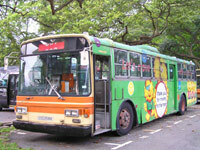 (4) TIB335S - TIB336P had Voith gearbox. 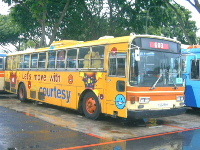 Remarks: The 26 U31SCNs were deployed on services 167, 169, 851, 961 and 980 just before their withdrawal. Remarks: CSS294H had its ez-link card readers removed. 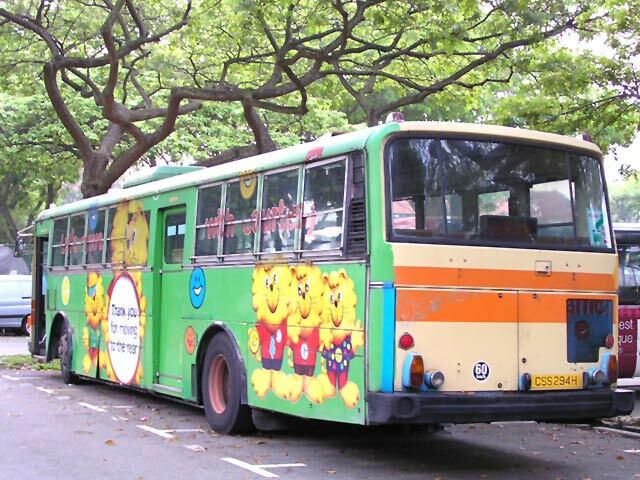 It is now parked at Geylang Lorong 1 Terminal waiting to be scrapped.